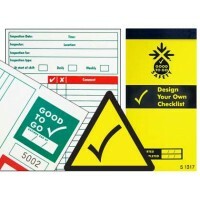 Good to Go Safety is a multi-award winning tagging and inspection system for workplace equipment. 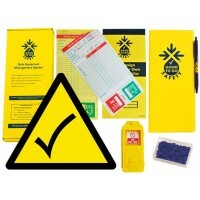 Safety equipment checklists enable a competent person to carry out preventative maintenance checks on a wide range of equipment across many industries. The equipment inspection checklist is just one part of the system however; our status tag also ensures clear visibility of the date and findings of the completed equipment checklist form and clearly indicates to all employees if/when an inspection has been missed or if faults have been found – removing the risk of assumption that it is good to go. There are many benefits in using Good to Go Safety as part of a preventative maintenance regime. By implementing regular equipment inspections the chance of spotting a fault early, before it deteriorates further, are greatly increased. 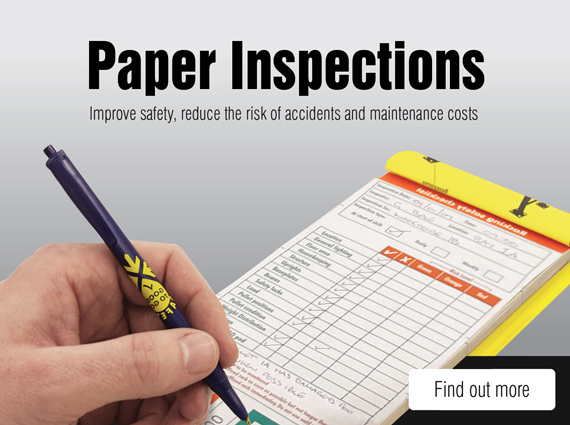 Early detection of damaged or faulty equipment can help to prevent accidents and reduce maintenance costs. This simple system can help to improve safety, reduce maintenance costs and comply with legislation. The Provision and Use of Work Equipment Regulations (PUWER) 1998 impose specific legal duties on companies to provide, inspect, maintain and operate safe work equipment. 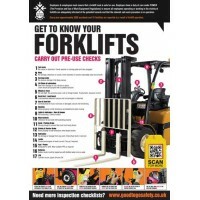 Good to Go Safety provides the ideal solution and covers a wide range of equipment found across multiple industries – including warehouse equipment (forklift, pallet truck, tow tractors, racking, stepladder etc), construction equipment (scaffolding, towers, excavators, harness, MEWP etc), farming equipment (tractor, telehandler etc), logistics (fleet vehicles, trailer, lorry loader crane etc), and manufacturing equipment (overhead crane, podium step, forklift work platform etc). 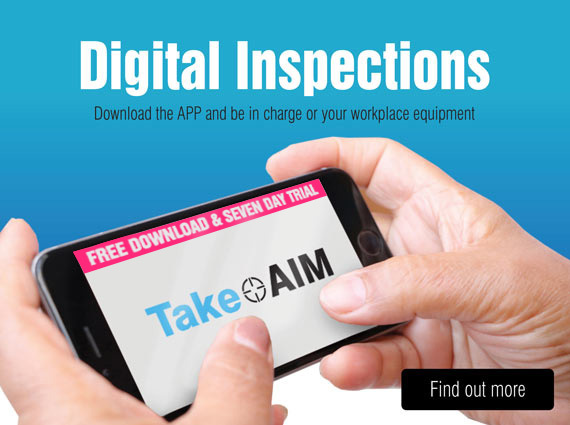 With such a wide range of inspection systems available, a consistent format and provision of duplicate records of completed checklist ensures company employees and management are meeting their health and safety obligations relating to workplace equipment (under PUWER, LOLER, WAHR and more). Our equipment maintenance checklist systems are designed for use in virtually all conditions. Suitable for both indoor and outdoor use. 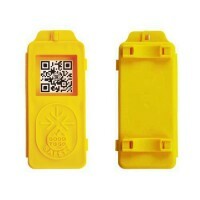 The status tag is highly durable and weather resistant and is also universal which means one tag fits all types of equipment - no matter whether you intend to use the tag on scaffolding, a ladder, a forklift or a pallet truck; the tag will sit flush and remain highly visible at all times. We recommend that the tag be fixed at the main access point to ensure maximum opportunity to be seen by potential users.